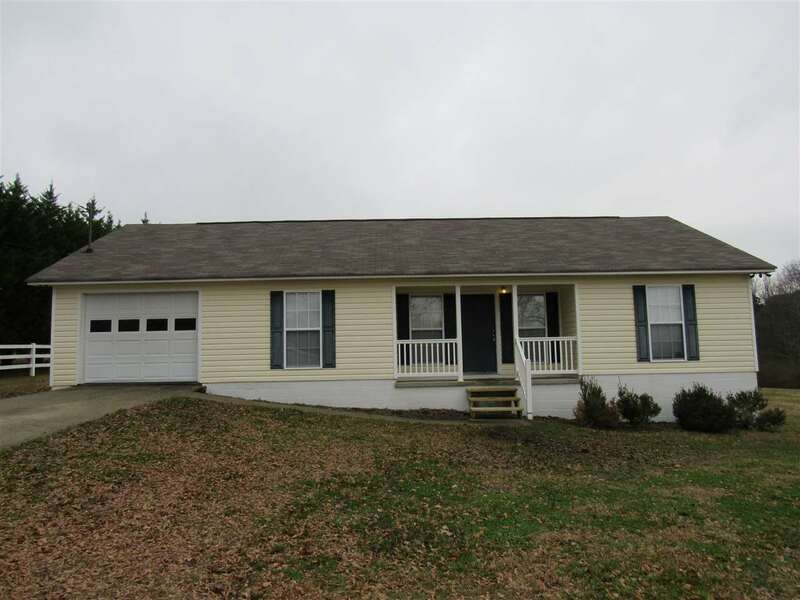 Cozy 3 bed 2 bath home in Boaz. Quiet country setting. Possible 100% loan. Fresh paint and new roof in 2018. Heating and A/C unit approximately 4-5 years old and newer appliances. Tile in kitchen area. Move in ready! Lot next door can be purchased. Let's Make it Happen!